Three years into the nation’s largest turnaround initiative, New York City education officials announced Monday they plan to shutter nine schools in the $582 million Renewal program and merge five others. The city also said 21 schools had performed well enough to begin transitioning out of the program, leaving 46 of the original 94 low-performing schools to begin a fourth year next fall. The administration had earlier closed 16 other Renewal schools for not making sufficient academic progress. 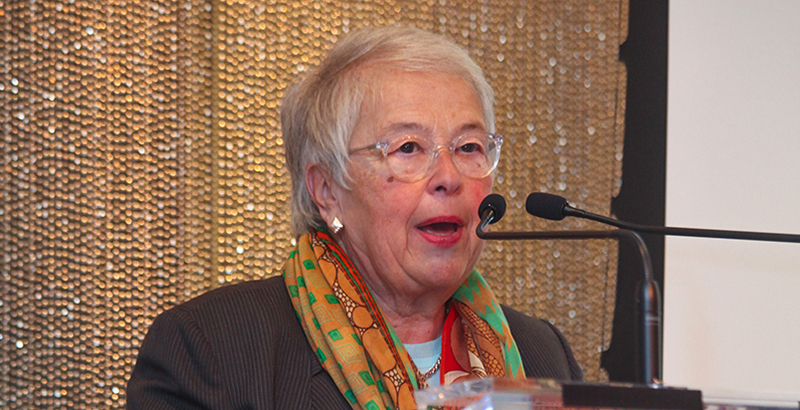 Chancellor Carmen Fariña did not provide specific reasons for any of the latest closures, saying they were made “on a case-by-case basis.” Five non-Renewal schools were also targeted for closing, including the Urban Assembly School for Wildlife Conservation in the Bronx, where a student who said he’d been bullied is charged with stabbing a classmate to death in September. Another Urban Assembly student said mistreatment by his classmates led him to try to hang himself in a stairwell. The 21 schools judged to have made enough progress to transition out of Renewal status are now dubbed “Rise” schools. Each met at least two-thirds of its benchmarks, officials said, and improved collectively on academic and college-readiness measures. The Renewal initiative provides additional supports for struggling schools, including community school wraparound benefits. Researchers have found Renewal to be ineffective or inefficient, and gains after three years have been small. Early overpromising — Mayor Bill de Blasio said he would demand “fast and intense improvement” — has highlighted the gap between the city’s large investment and the program’s underwhelming results: Just 15 percent of Renewal school students are proficient in English and 8 percent in math. The Renewal budget for the 2018 fiscal year is $192 million, the department said. 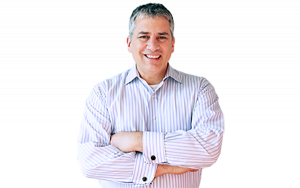 Midway through the Monday morning press conference, New York City teachers union president Michael Mulgrew released a statement saying poor school leadership had led to 60 percent teacher turnover in the closing schools. Mulgrew also cited a contract provision that guarantees half of the openings in a new school to teachers in the closed school it replaces, prompting reporters to ask if the department planned to open new schools at the sites of those being shuttered — a common occurrence under Mayor Michael Bloomberg but something the de Blasio administration has never done. Fariña acknowledged the city was considering options for new schools but didn’t provide details.